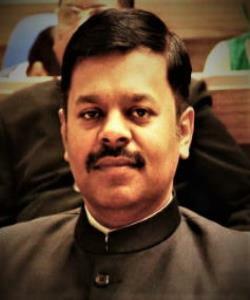 Nilabh Kishore IPS, has been empanelled to the rank of IG in Government of India. Nilabh Kishore IPS officer Punjab 1998 batch, who is presently posted as IGP/STF (INT. ),Pb Chd, Punjab Police has been empanelled to the rank of IG in Government of India.